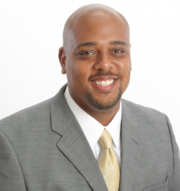 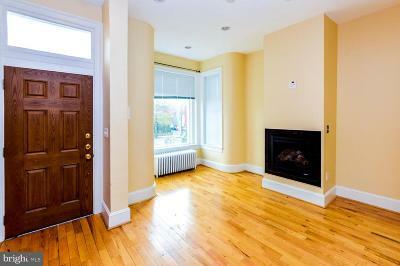 THIS PROPERTY PAYS FOR ITSELF****INSTANT INCOME OPPORTUNITY. 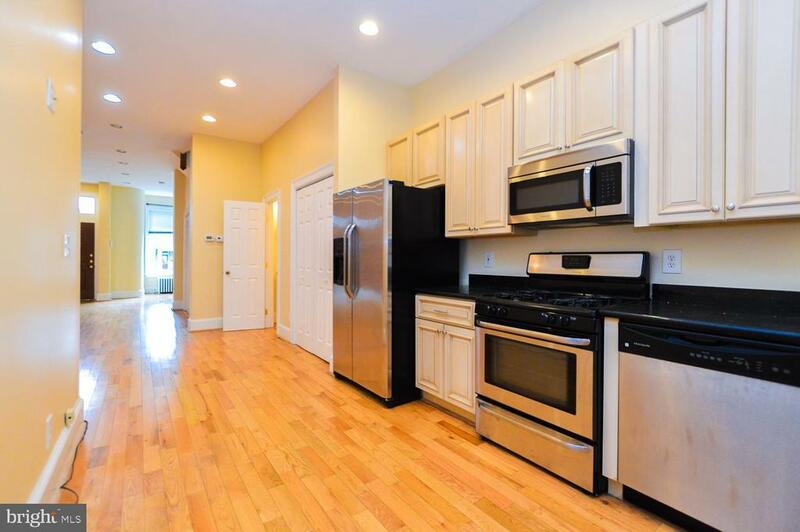 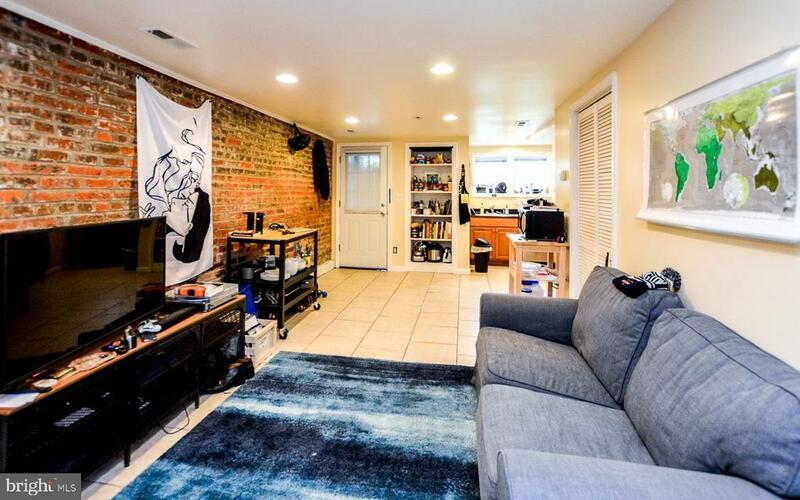 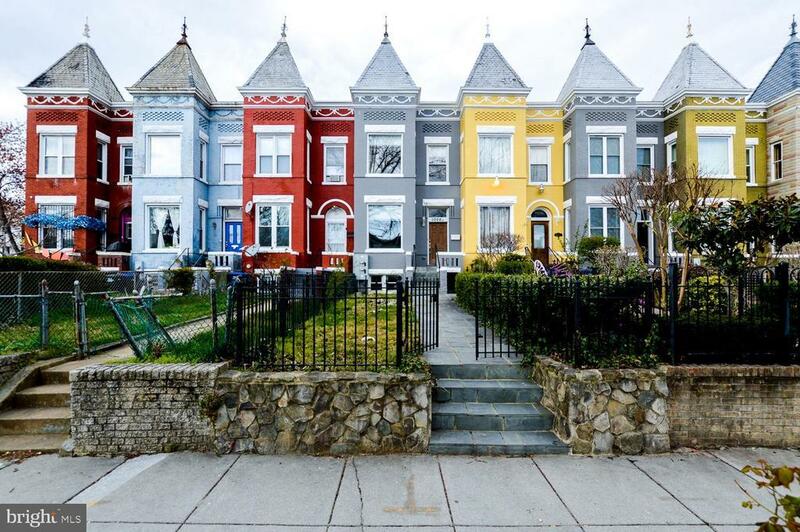 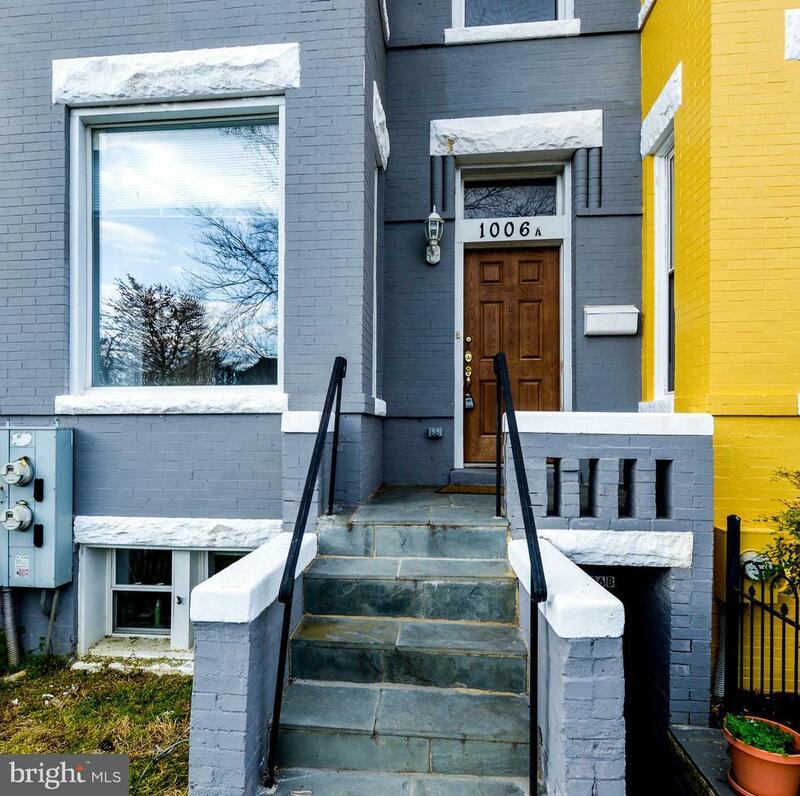 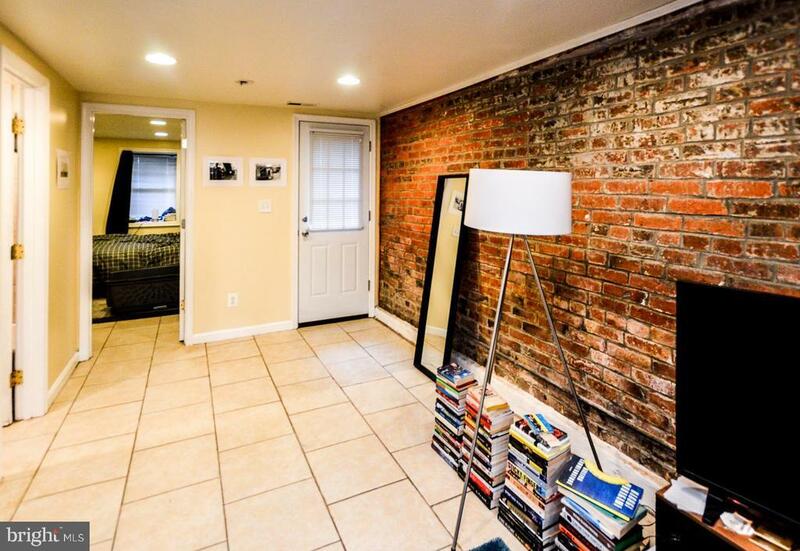 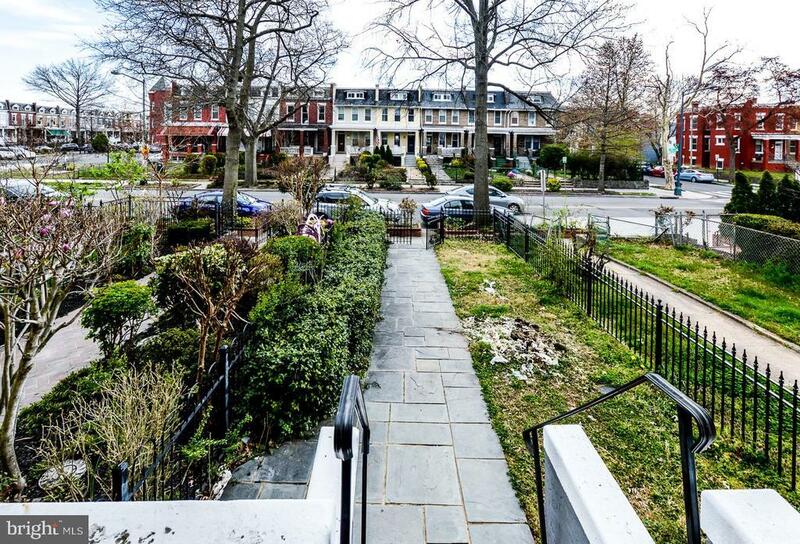 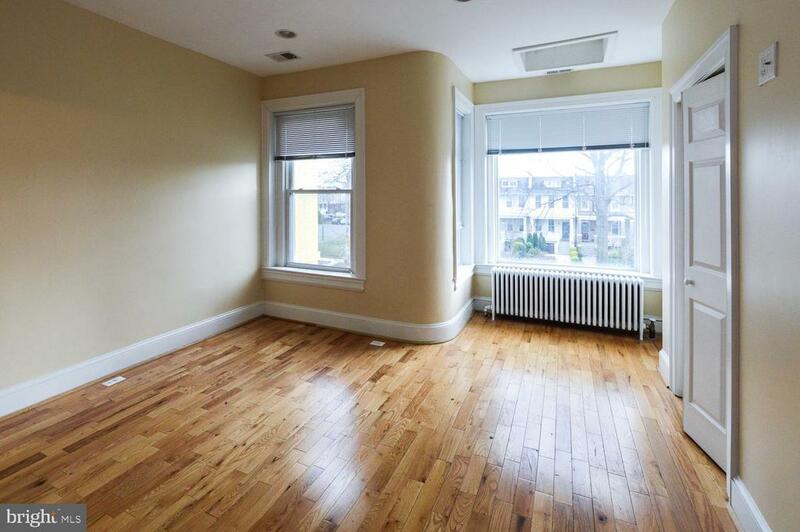 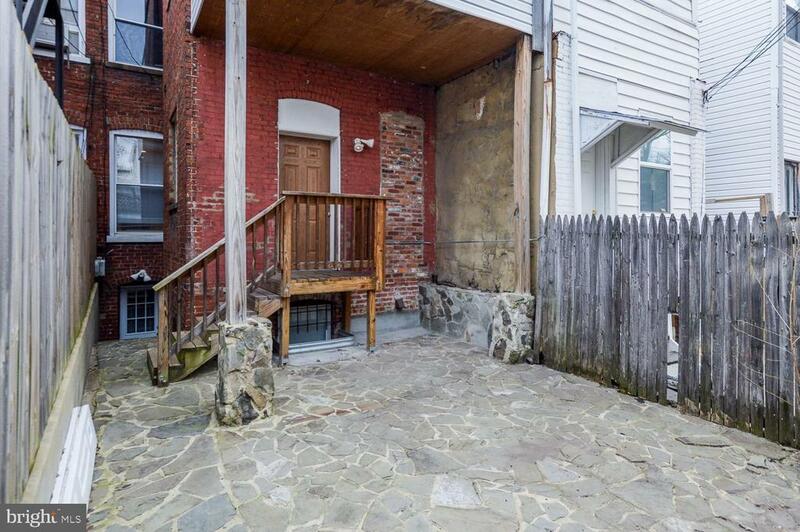 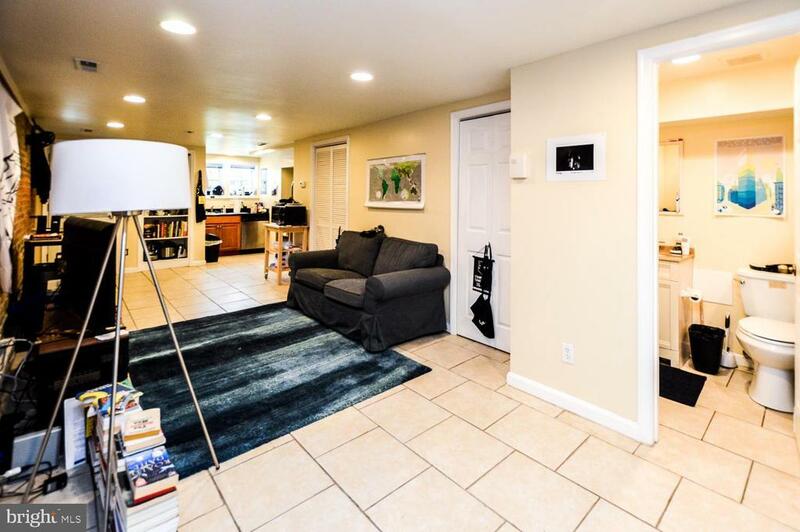 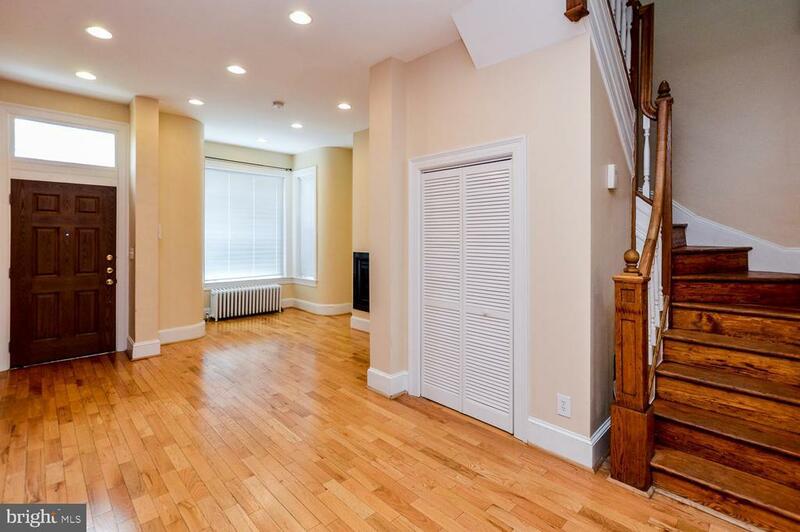 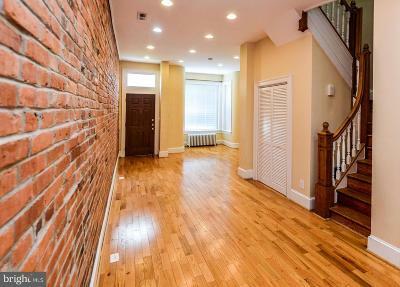 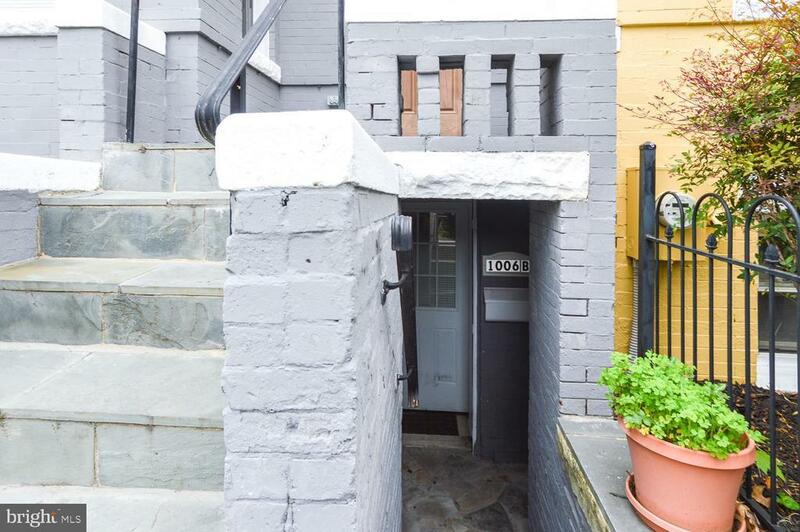 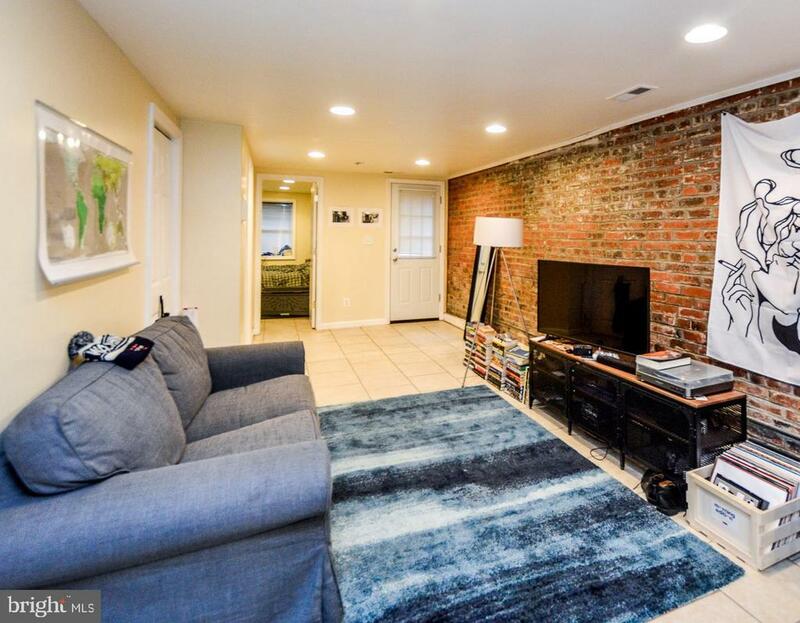 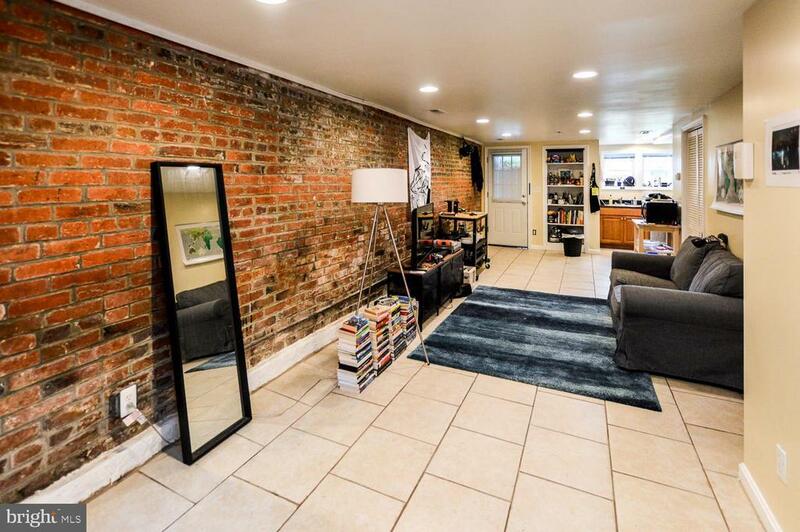 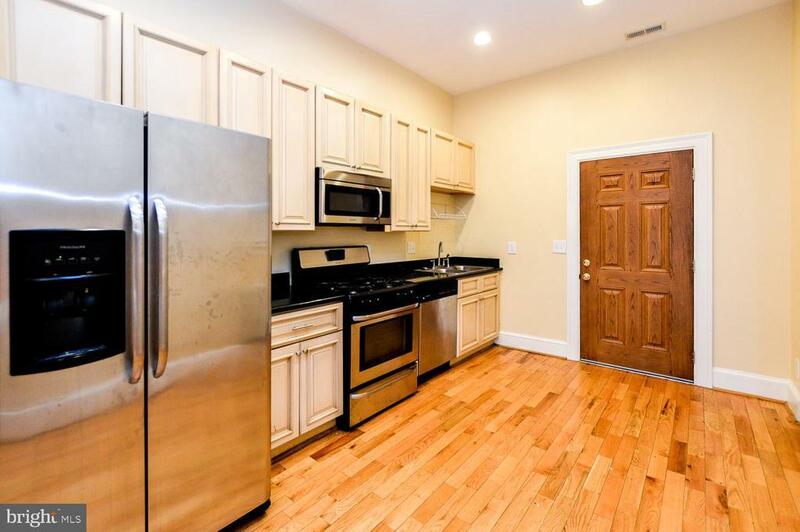 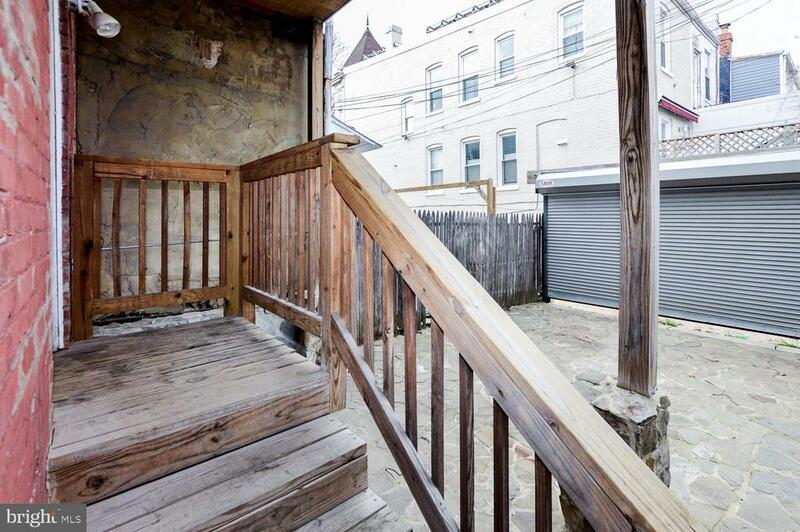 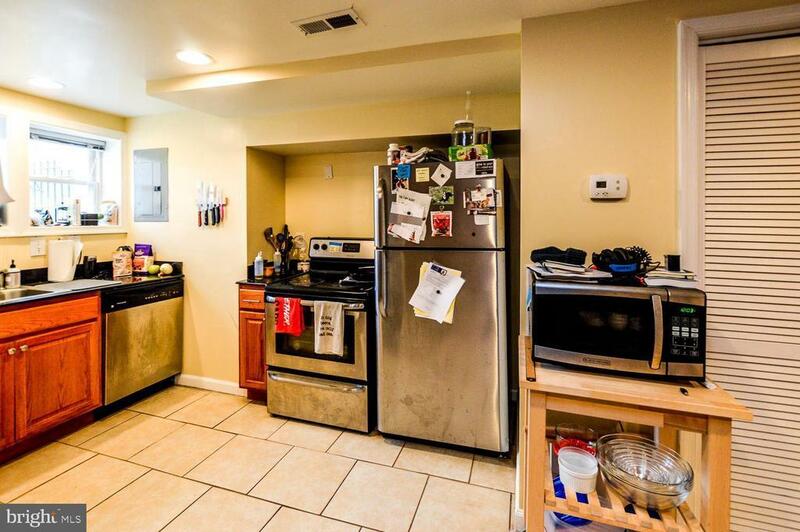 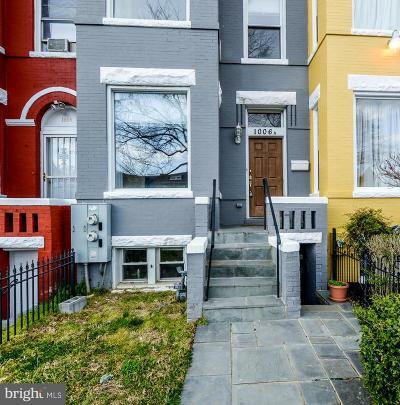 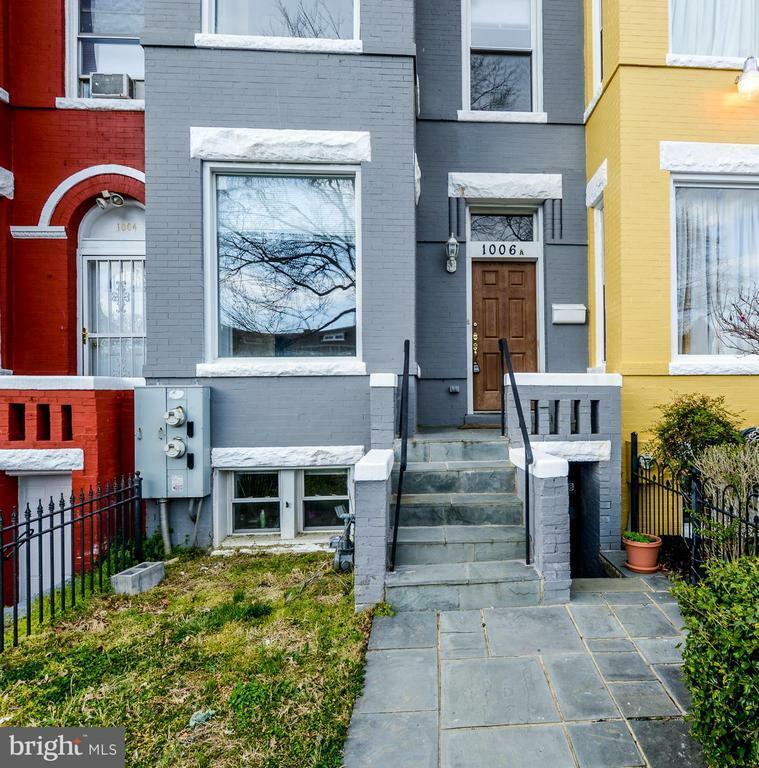 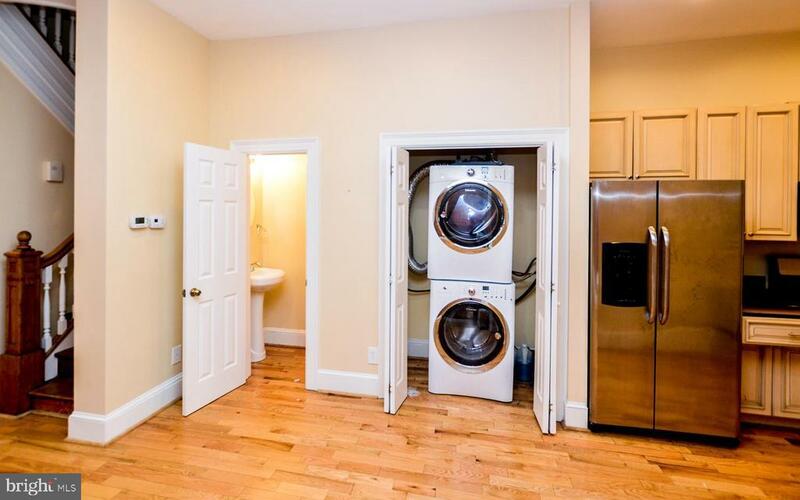 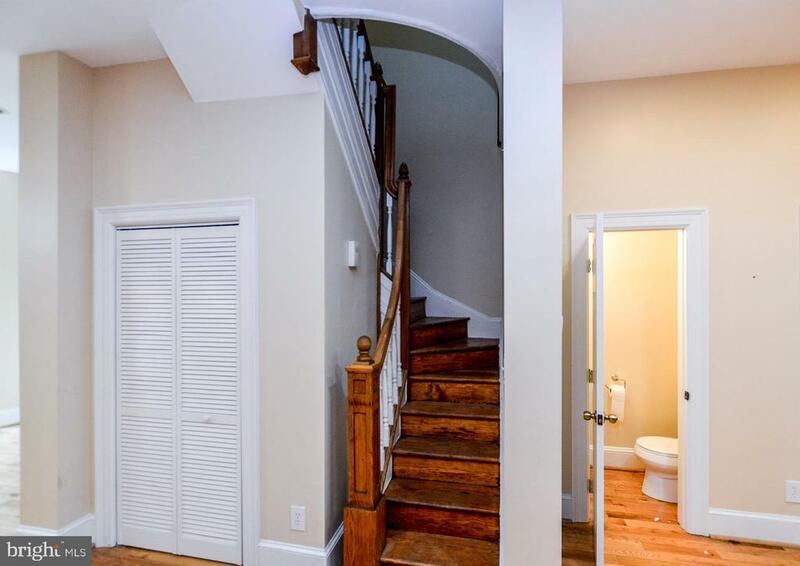 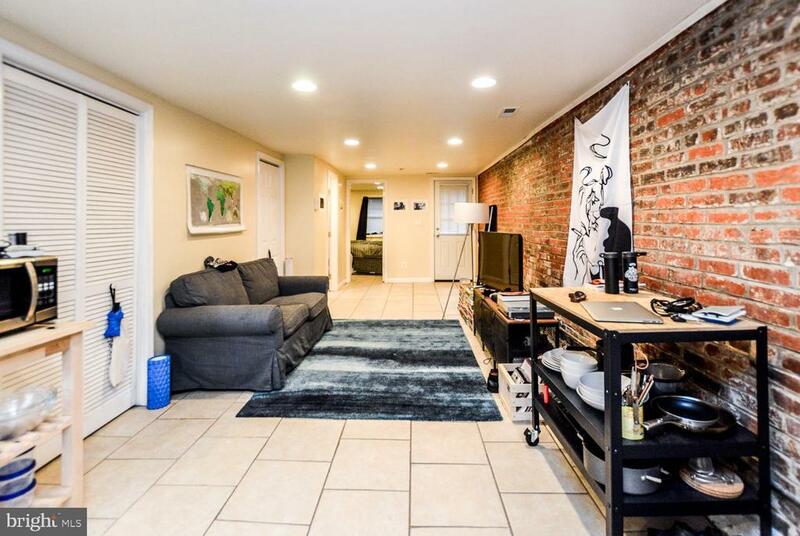 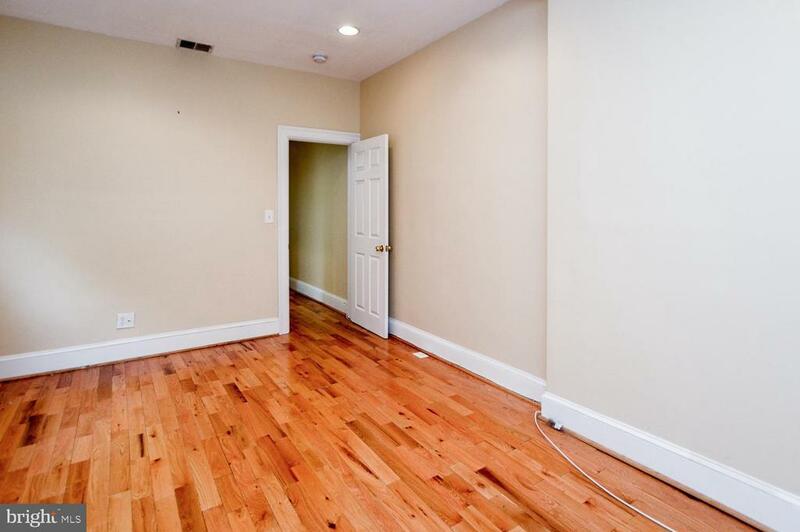 Spacious brick home in coveted and vibrant H Street corridor. 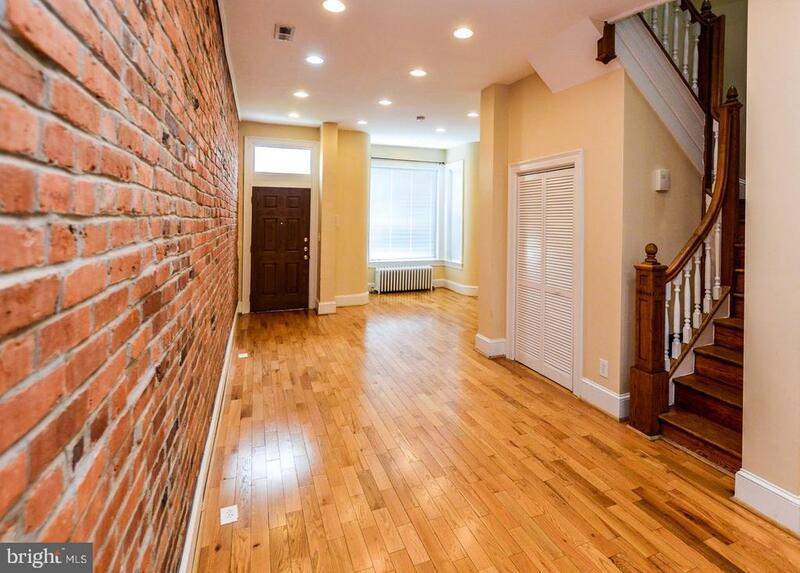 Beautiful open living and dining room with exposed brick and hardwood floors. 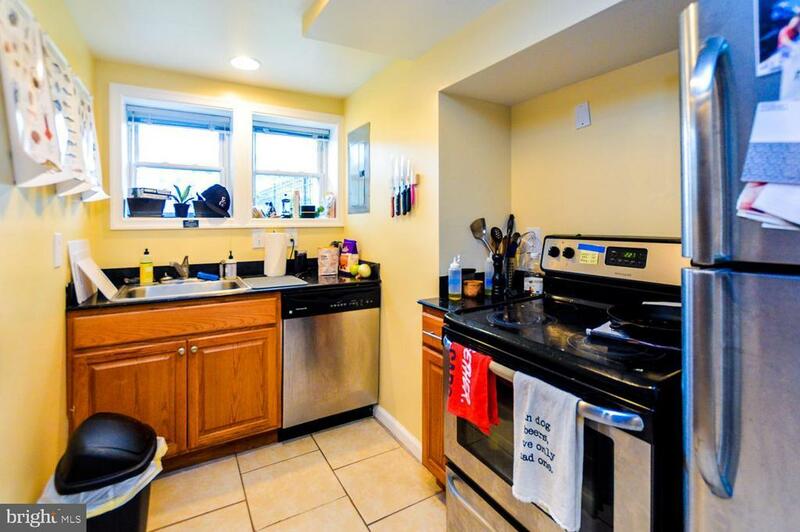 The LR/DR naturally flows into the bright & airy Stainless kitchen with Granite counters. 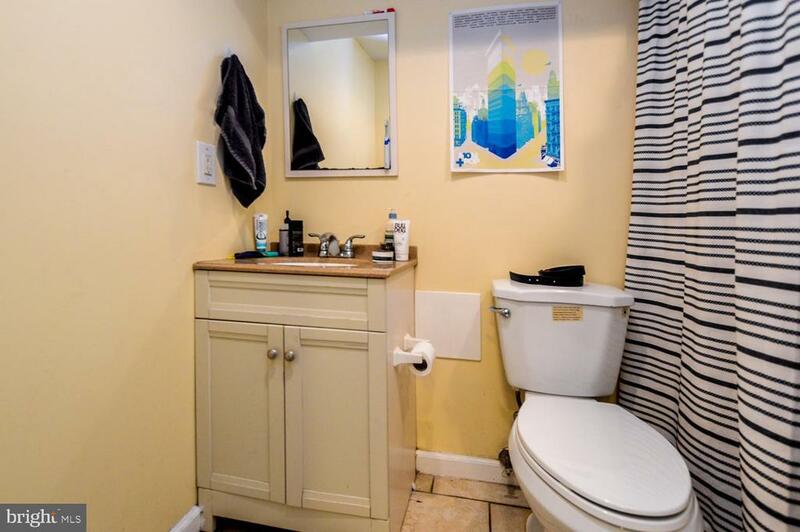 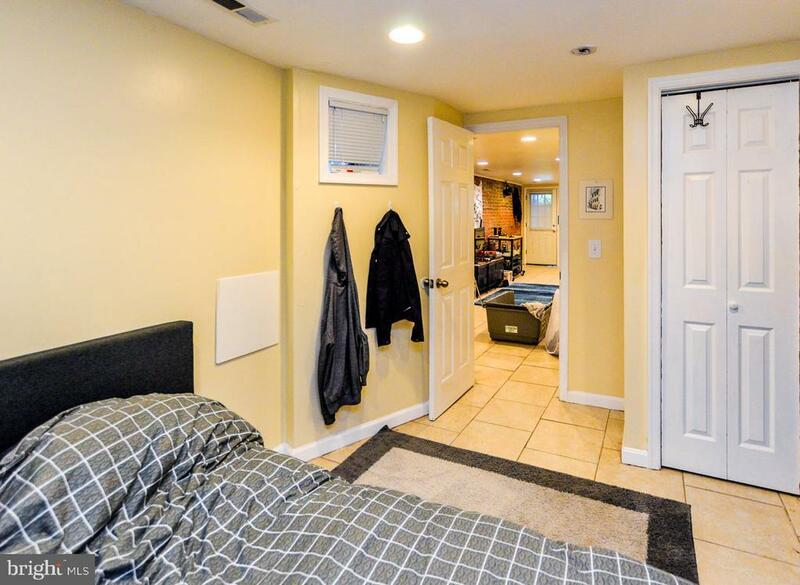 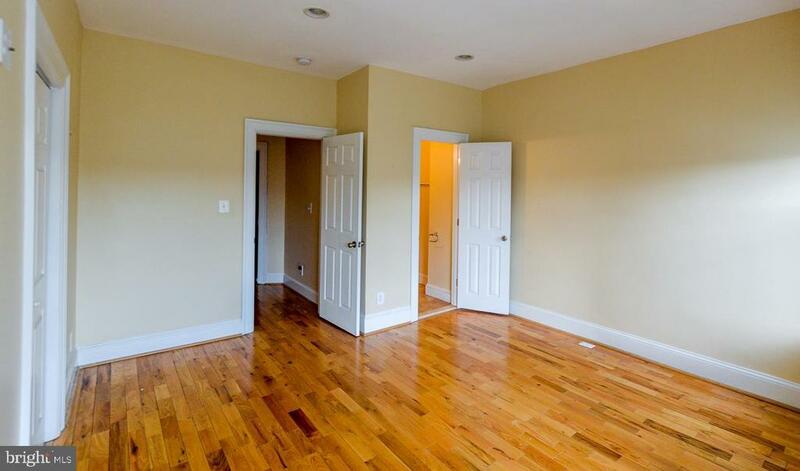 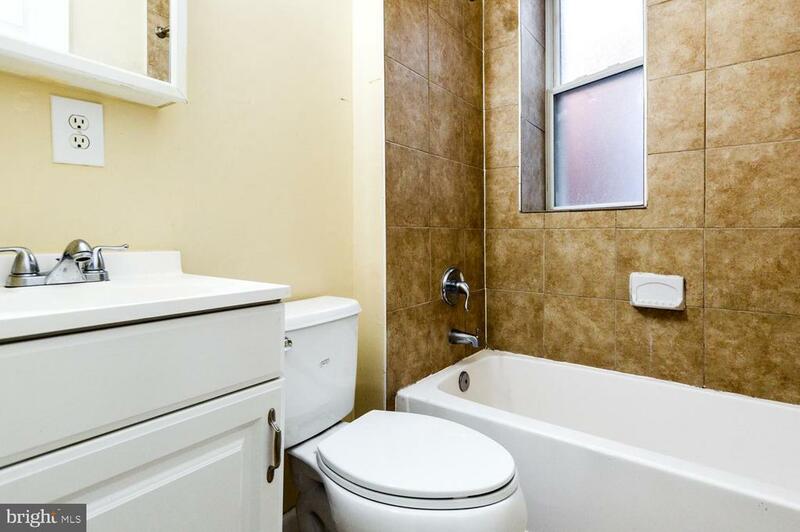 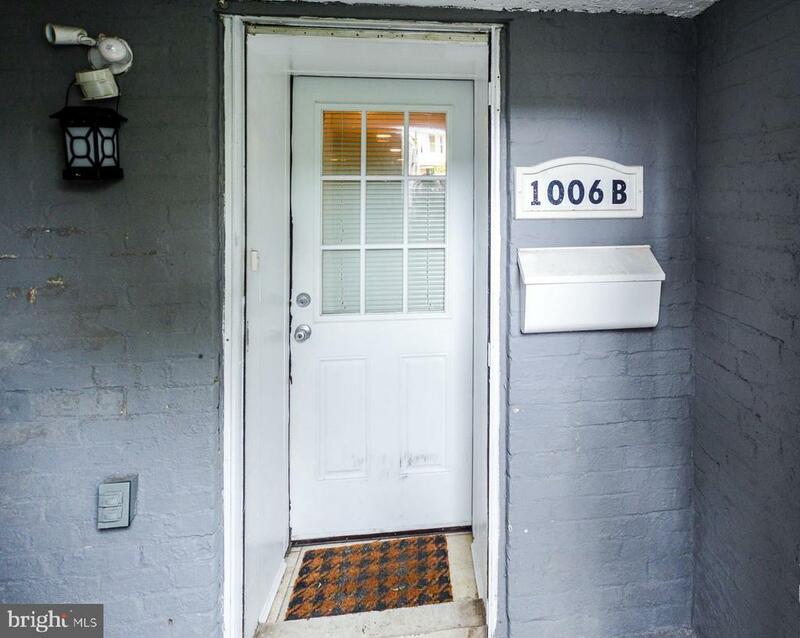 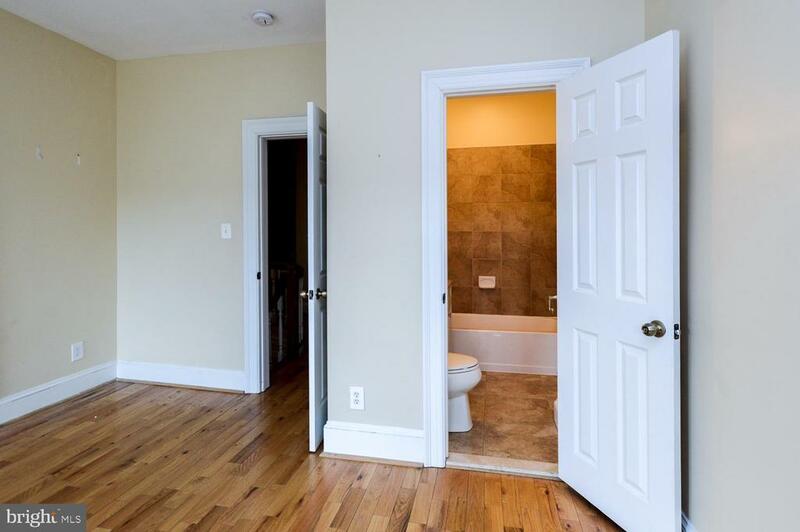 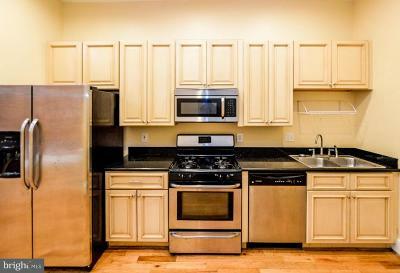 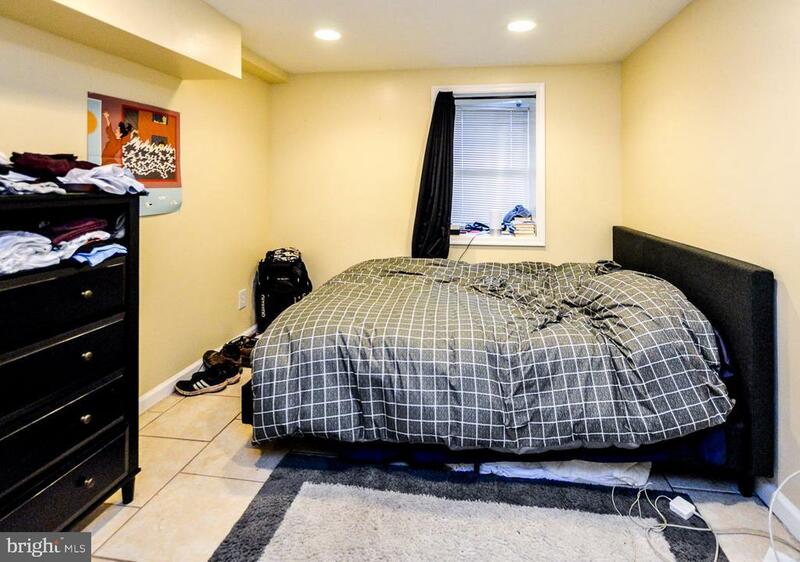 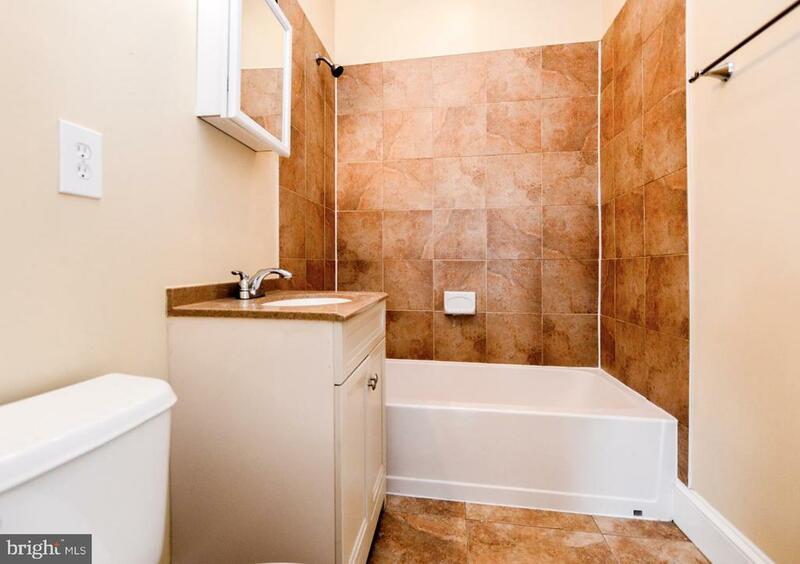 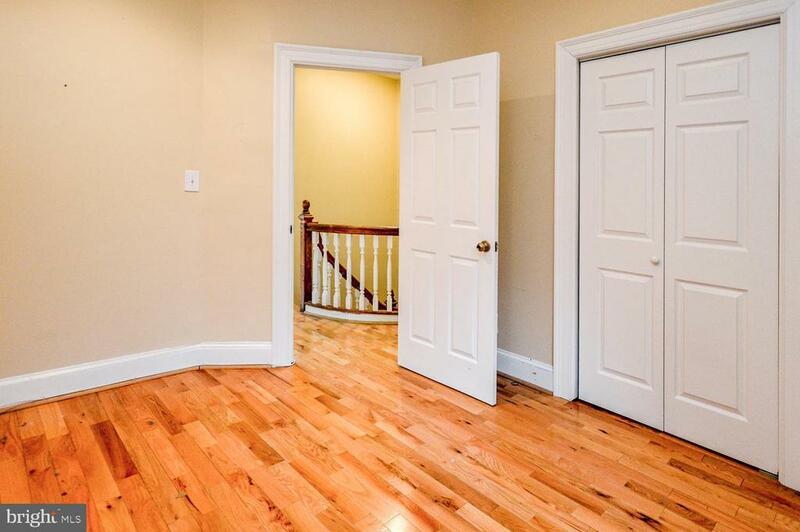 Upstairs youll find 3 bedrooms with large closets and 2 updated full baths with ceramic tiles. 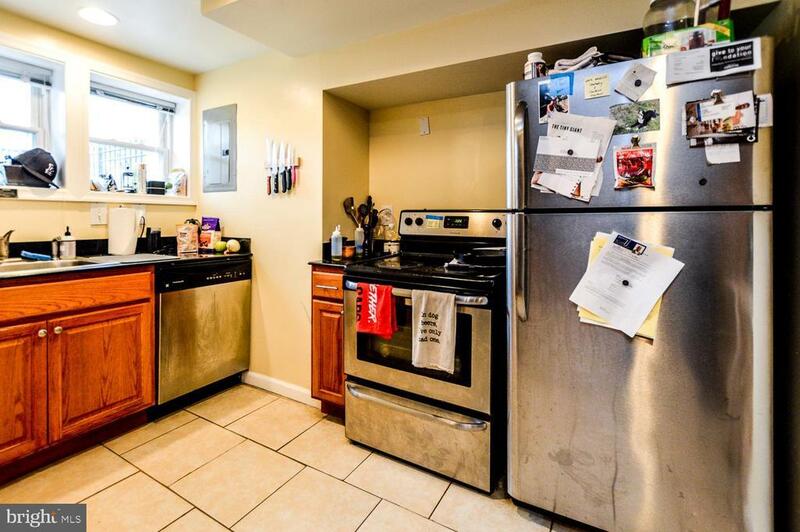 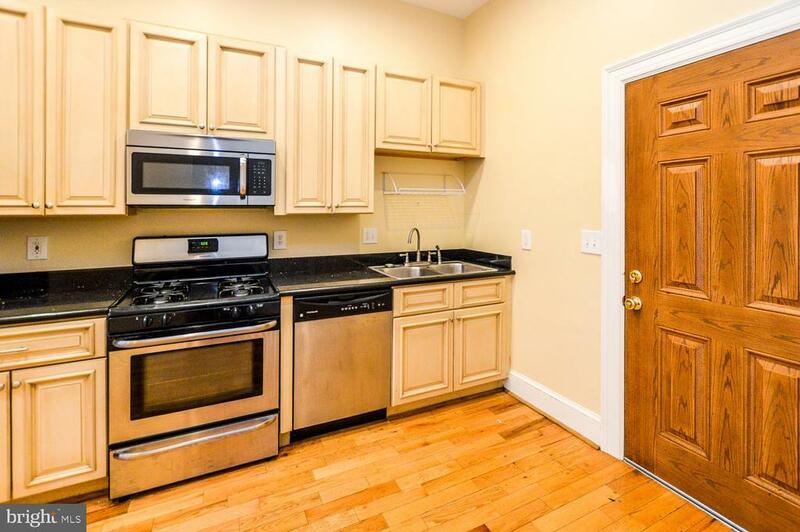 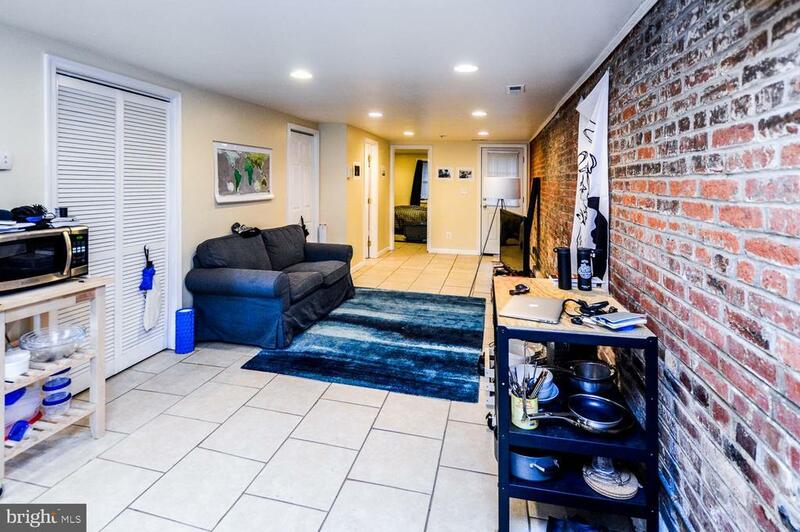 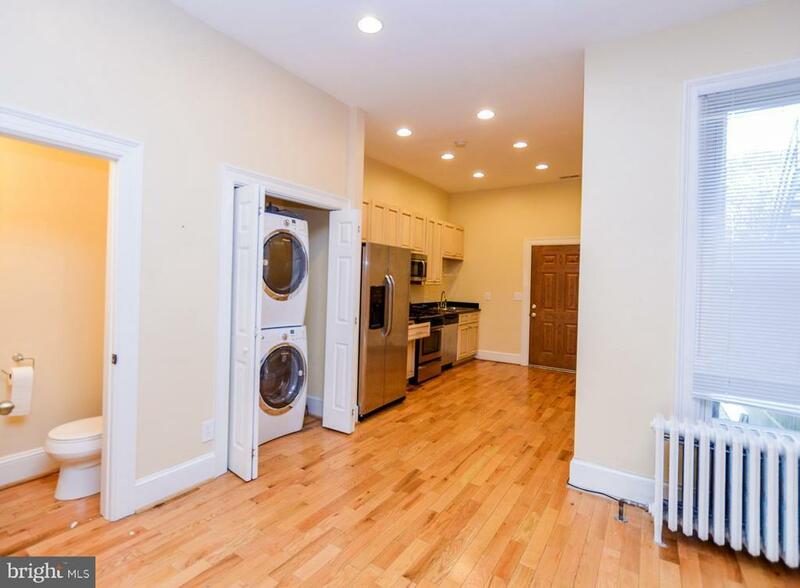 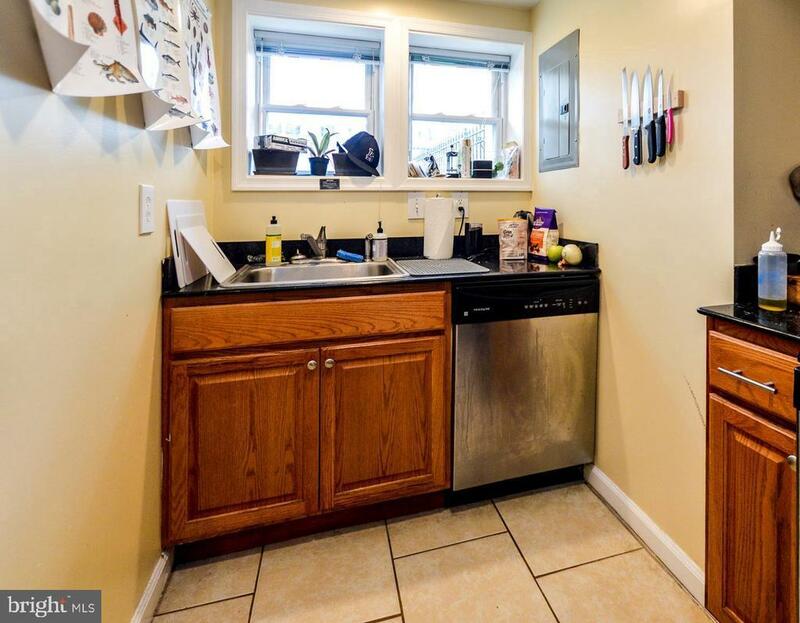 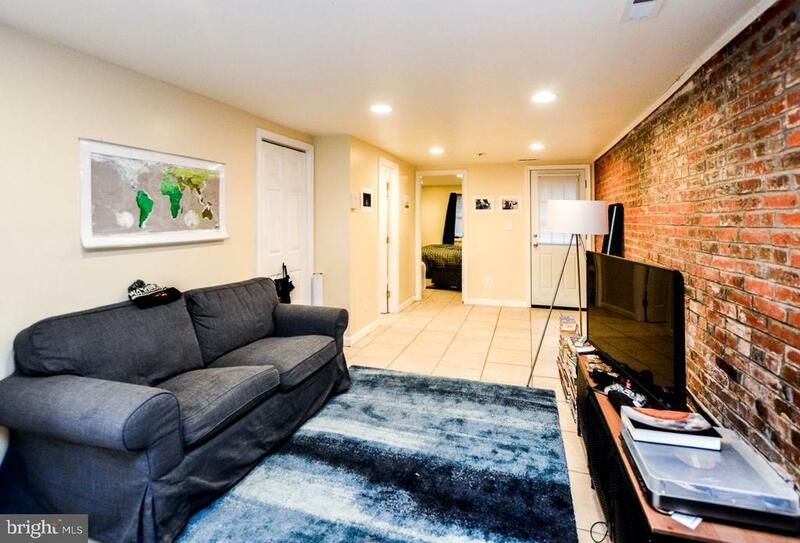 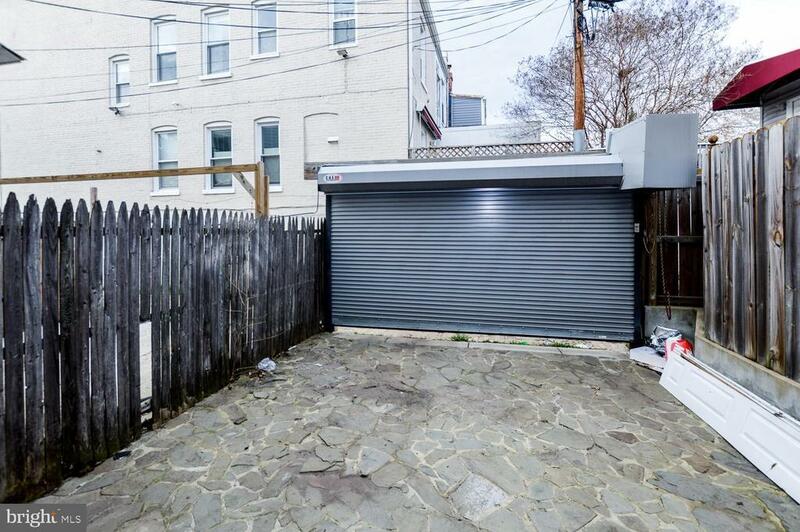 The lower level has been converted into a 1-bedroom 1-bath INCOME generating in-law suite with front and rear entrance and Secure rear parking. 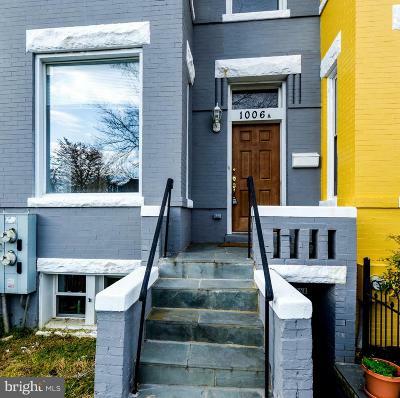 Located in the heart of a triangle of dynamic restaurant, entertainment and retail development bordered by the H Street Corridor, NoMa and the Florida Ave Corridor with its ever-evolving, foodie mecca known as Union Market!